This document is the complete Report of a Comprehensive Evaluation Visit by HLC to Kettering in February 2014. The HLC’s recommendations are below. 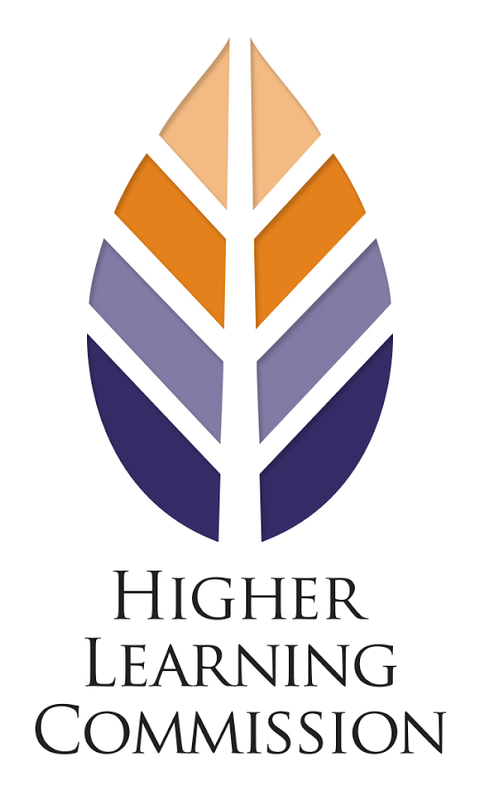 -Monitoring: A monitoring report is required by December 1, 2015 (ADD LINK Kettering University Interim Report to the HLC 01Dec2015.pdf or Document 19) describing how capacity will be developed by Academic Affairs leadership for monitoring and improving assessment and other processes across academic programs. -Rationale: Processes to ensure quality, rigor and consistency of teaching effectiveness, faculty workload and related expectations, and assessment of University Learning Outcomes, independent of mode of delivery, is needed. -Monitoring: A monitoring report is required by June 1, 2016 describing a systematic program review process, including evidence of its implementation, initial data collection, and institutional reflection on the initial findings. NOTE: In a follow-up letter (ADD LINK ) this monitoring report was not required by HLC. Instead this issue will be carefully examined in the 4th year self-study and visit. -Rationale: A robust and reoccurring process of program review that uses standard measures or performance indicators across academic programs and that generates data and information for use in resource allocation and decision making is essential for institutional planning. Higher Learning Commission, "Report of a Comprehensive Evaluation Visit" (2014). HLC 2014. 2.